Men, you are being bombarded with advertising telling you that your wife would love to have a Teddy Bear for Valentine’s Day. 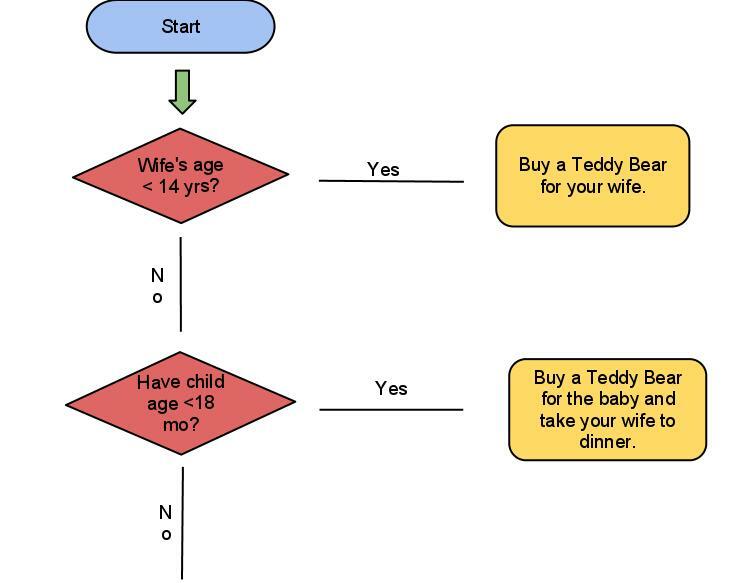 Here is a little flowchart to help you decide if you should get your wife a Teddy Bear. 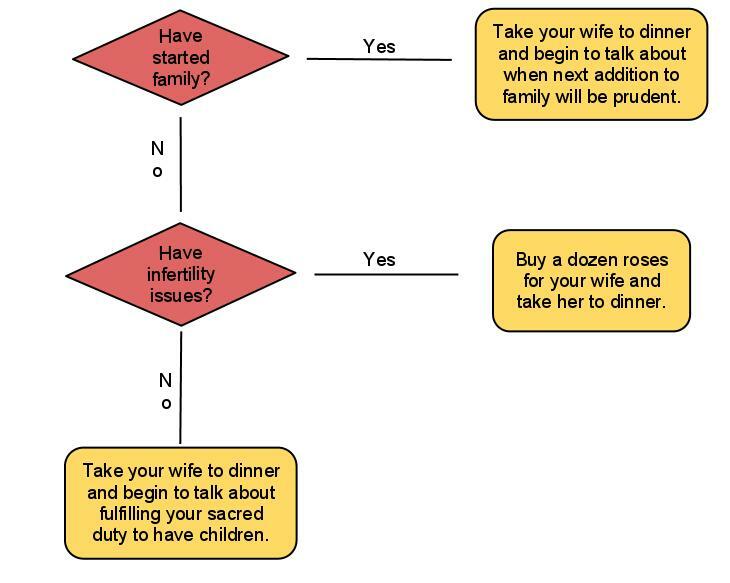 Next Article Why Settle for Shades of Grey?